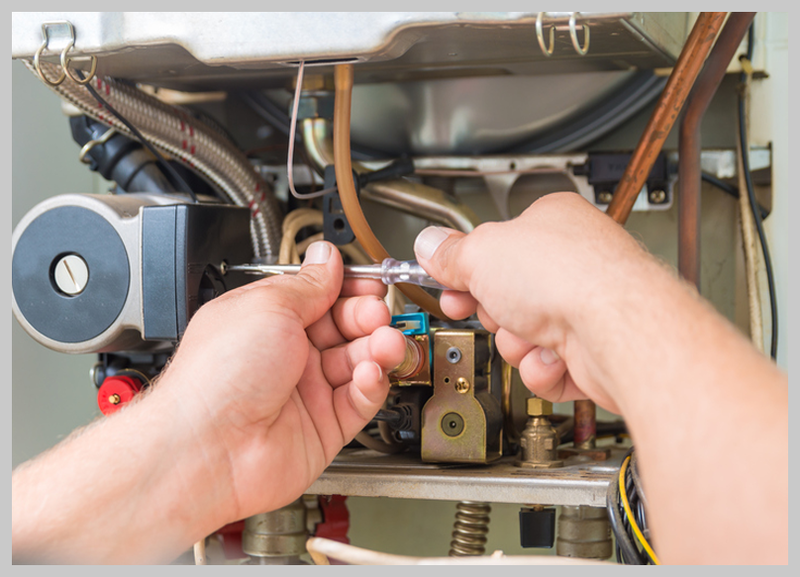 At Reliable Plumber we have an extensive knowledge on various heating and plumbing systems. 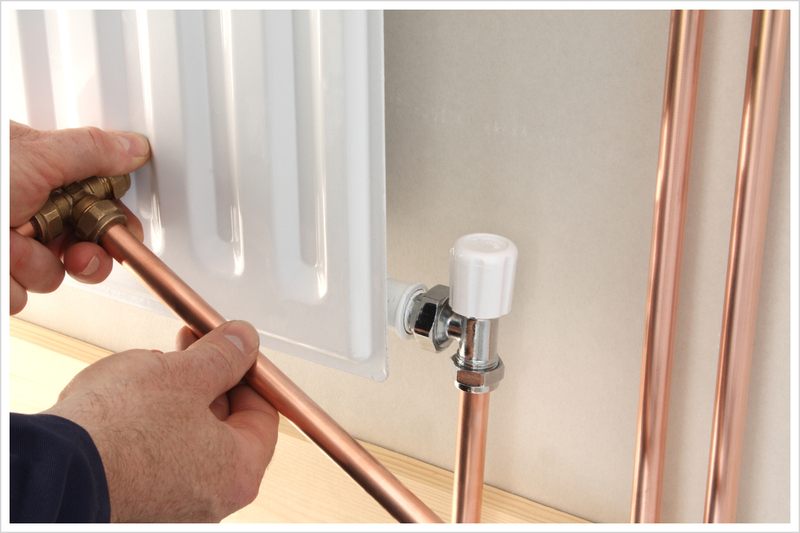 With this knowledge we can offer you a radiator replacement service to match the capability of your current central heating system. 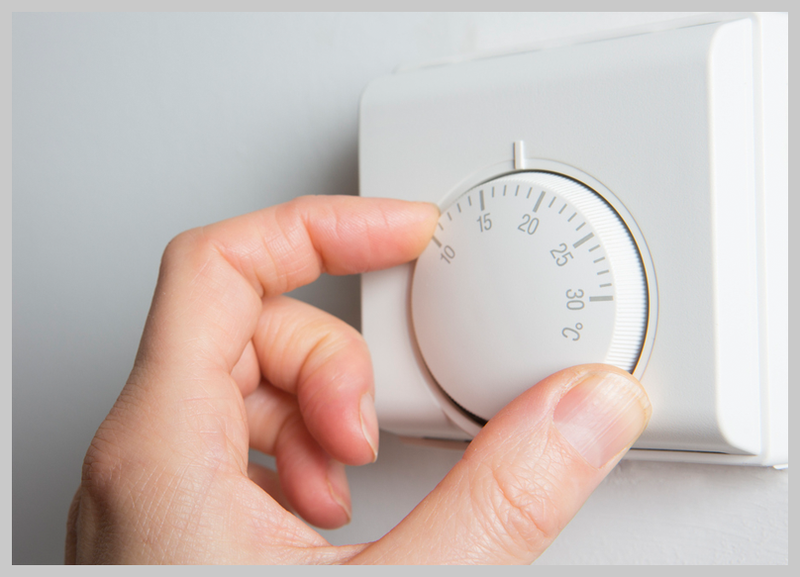 We are able to provide a high quality and efficient service whether you require a single radiator replaced or the entire system. 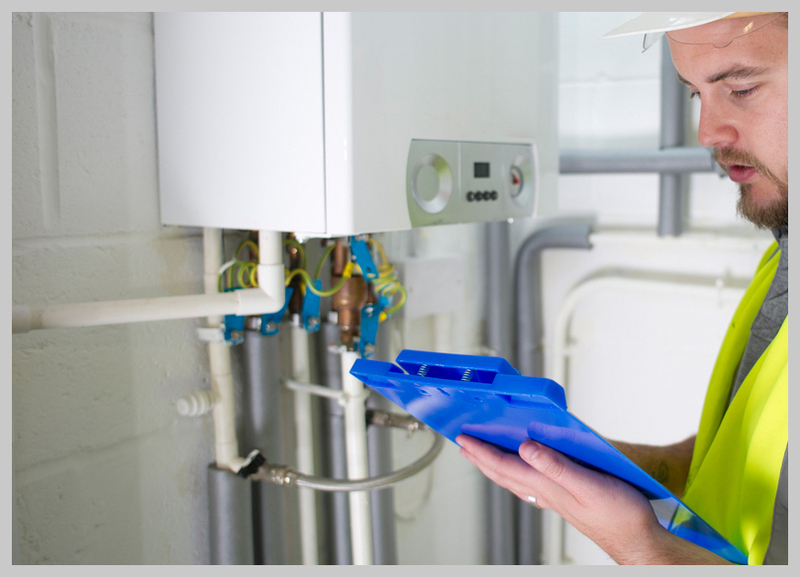 We understand the importance of safety at Reliable Plumber and ensure to test every radiator we install to ensure it is fully functional and in safe working condition. 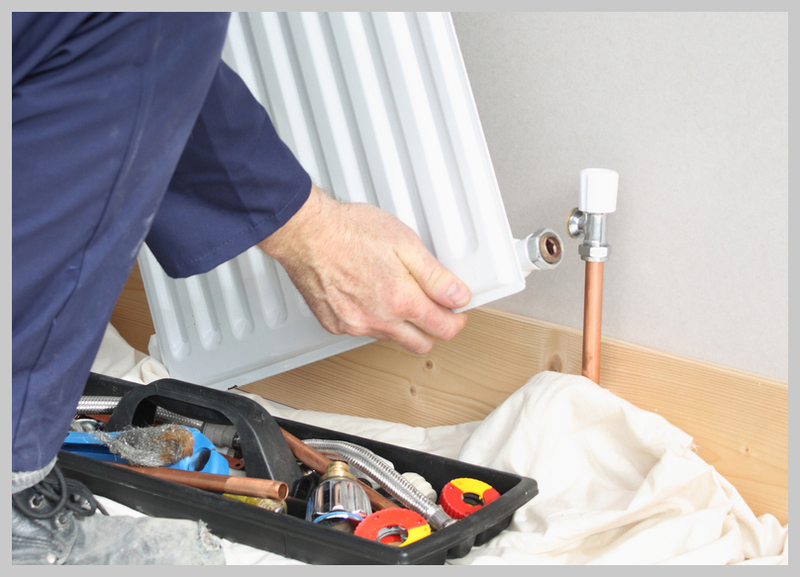 If your radiator has stopped working or you require a new radiator for your home then Reliable Plumber is the company for you. We can provide you with a professional service for a very competitive price. If you would like to discuss your radiator requirements contact us today. We will provide you with a free no obligation quote.